Oh wow, you guys, what an amazing trip!! It is surreal to me that I am back home and that this trip is behind me. My husband and I had such an adventure and we loved every minute of it! Someday soon I will sit down and tell you more about it, but I need to build up the energy for that first! I’ll tell you this: there was much fabric shopping involved! Although I didn’t buy much (we only brough a backpack each for the entire trip), I certainly enjoyed exploring Europe’s fabric stores and seeing what was trendy over there. I took tons of pictures of the fabric stores and I can’t wait to share them with you! It is good to be back! On another note, the Pattern Challenge is going strong with 32 official members on Flickr (and 75 photos of finished garments!). I thought it prudent to show you a sample of the amazing things we are making for this challenge!! I am continually impressed by the talent for garmet-making that I am seeing on this group! It has definitely given me tons of inspiration to get back to sewing now that I’m home. I’ve thoroughly enjoyed reading the pattern reviews and I have bookmarked several patterns that I want to try. So, without further ado, here is a sample of some of the things you can find on the Flickr Pattern Challenge Group. Enjoy! 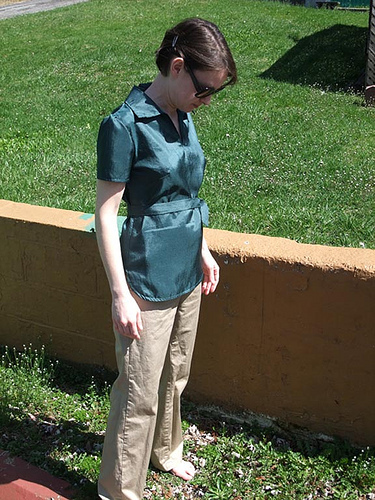 Burda 7661 by Kari of Handmade Mommy. Pattern Review here. 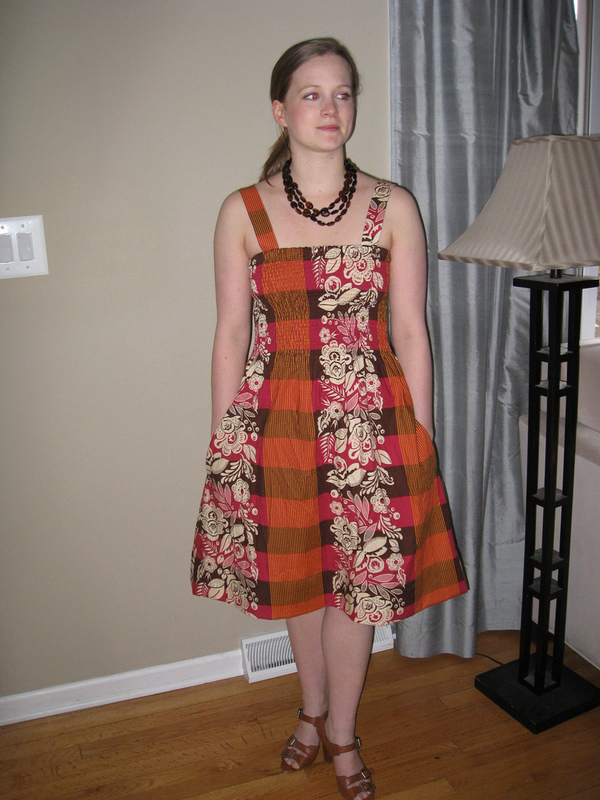 Coffee Date Dress by Sue Loves Sew. Pattern Review here. 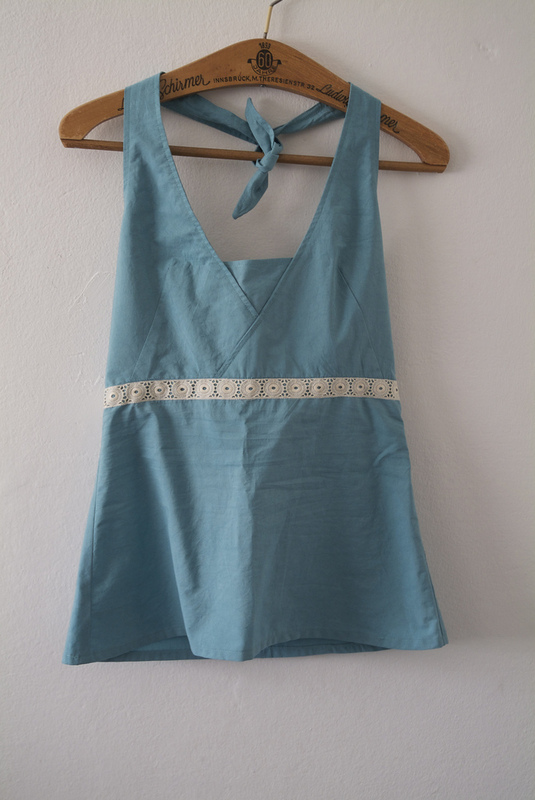 Japanese Beginner Dress and Tunic Book #18 by Liesl Made. Pattern Review here. Smock Top from The Galloping Horse. Pattern Review here. 5191 McCalls from Sew Bee It. Pattern Review here. 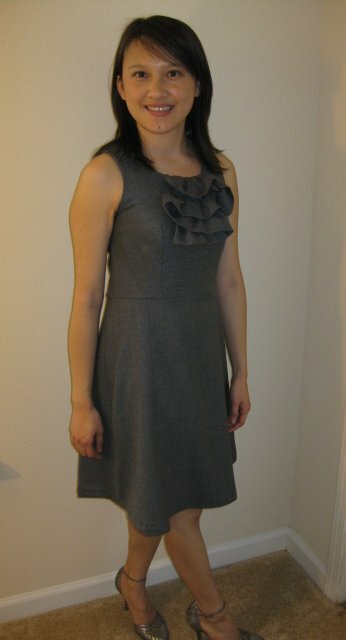 Simplicity 2593 by Kristie in the Clouds. Pattern Review here. 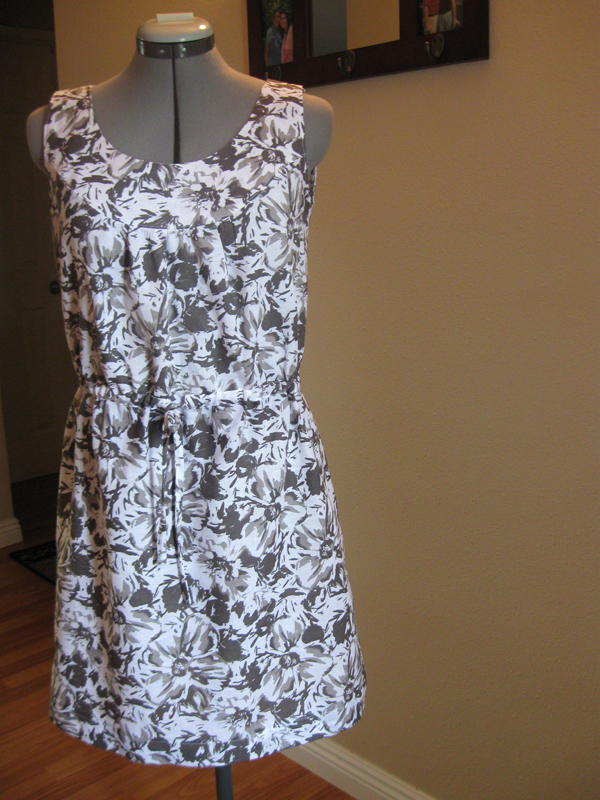 Mendocino Sundress by Unfinished Projects. Pattern Review here. 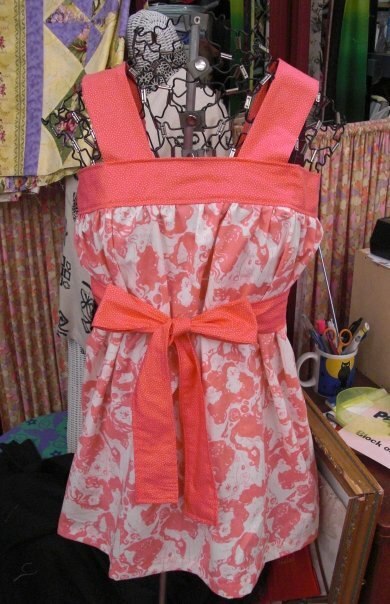 Amy Butler’s Cabo Halter by Smiles of a Summer Night. Pattern Review here. 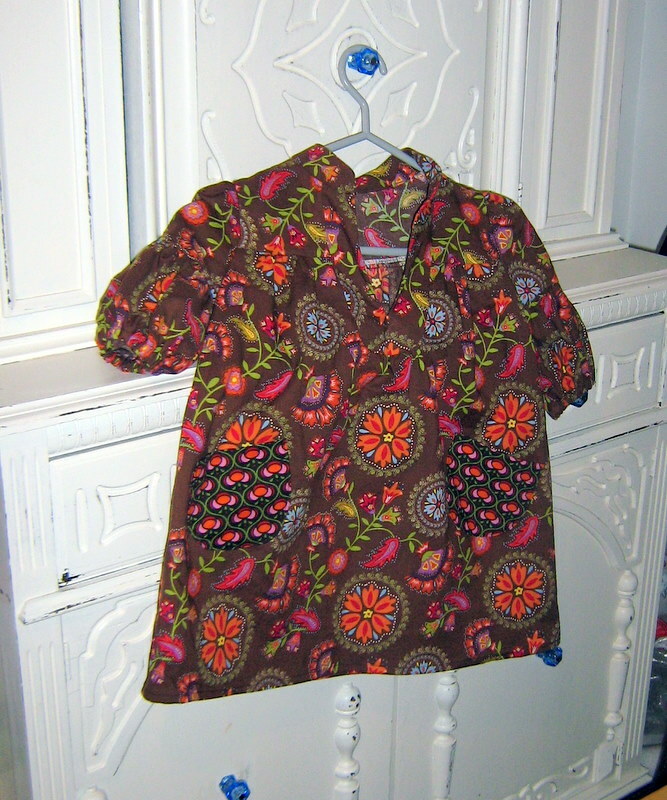 Alabama Stitchbook’s T-shirt Corset by And So I Sew. Pattern Review here. 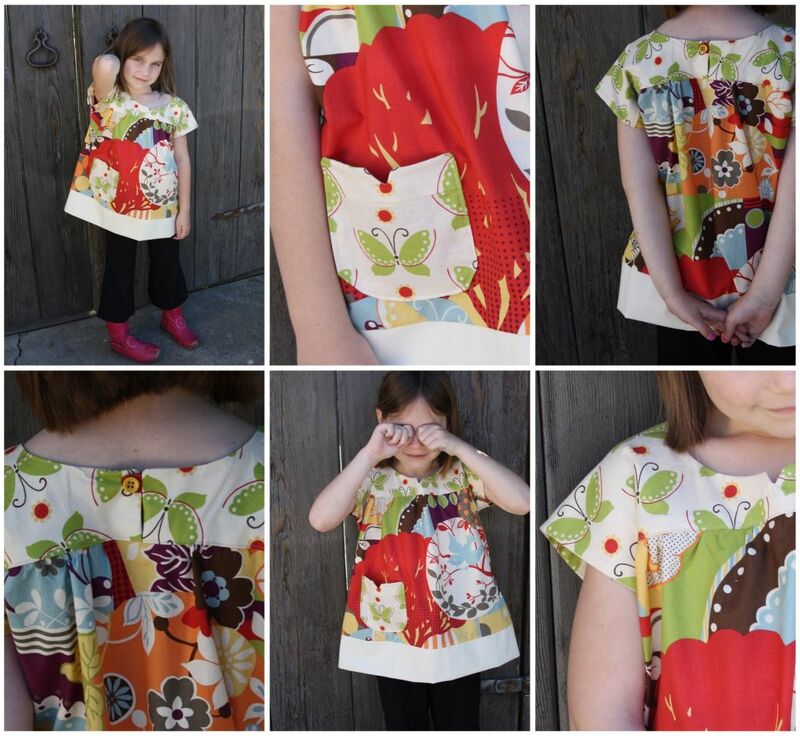 Simplicity 8018 by Lemon Cadet. Pattern Review here. 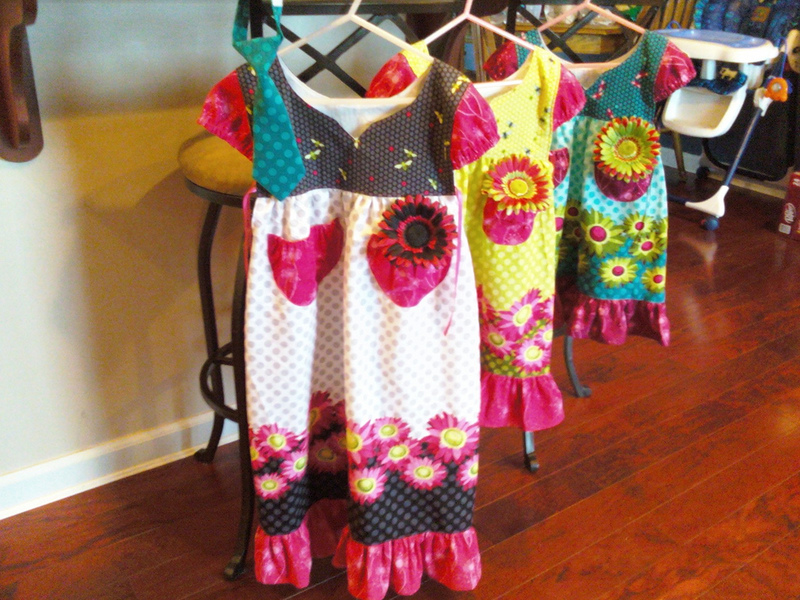 Modkid’s Frida Dress by Sewing the Stress Away. Blogged here. Oliver + S Ice Cream Dress by Piccoli Piselli. Pattern Review here. So there you have it! Are you thoroughly inspired? I sure am! And this is just some of the action going on in our Flickr group, so check it out! It’s not too late the join in the fun! Just let me know if you’re interested in joining the challenge and see the instructions here, we’d love to have you!! I’d love to be a part of the pattern challenge! 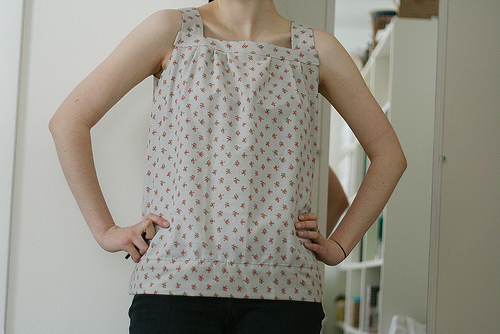 I have a few garments that I’d love to finish before the end of summer and I am sure that this is the only way in which I could make it! Let me know if I need to email you my details. I’m going to add immediately the button to my blog! Wow! That’s a good group! I love the modkid one–so cute. Glad to have you back! !